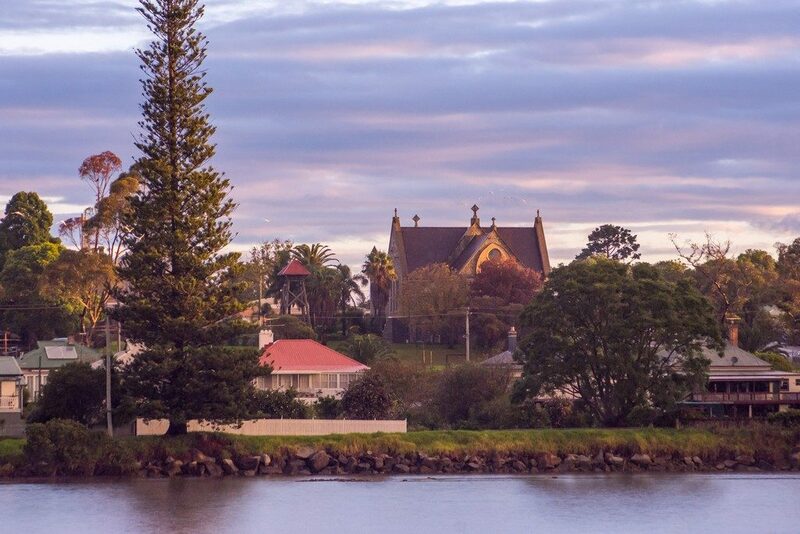 The region of Eurobodalla is home to many towns and villages spread over approximately 100km of coastline and inland countryside. 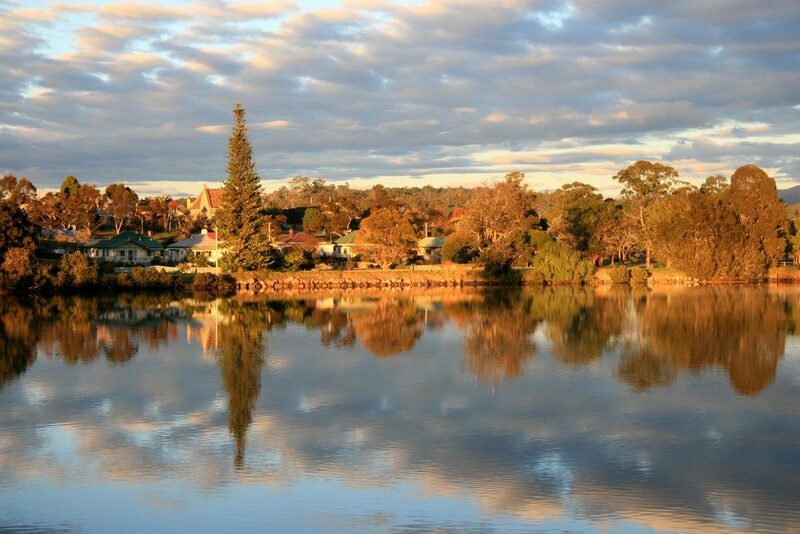 With larger towns of Moruya, Batemans Bay and Narooma providing all major services and attractions in their own right, they are complimented by the smaller towns and villages of Nelligen, South Durra, Mago, Broulee, Tuross Head, Bodalla & Tilba Tilba. With each location being very unique in what it has to offer, and with many options for campers to stay, it makes it an ideal place to stop off and explore for a while. The regions first inhabitants were the Bugelli-Manji and Yuin tribes who settled in the area due to the abundance of food, including health rations of fish, and plentiful vegetation. In 1928 an Irishman Francis Flanagan settled in the Moruya area and realised its potential as a rich agricultural area where he started growing potatoes in the area to service passing ships. By 1951 Moruya established itself as the center of trade in the shire and construction of breakwater and dykes allowed the town to flourish. The area became well known as prime farming land, especially for dairy in the Tilba area. Saw Milling also became a major industry, as did commercial fishing. As industry increased, so did the number of localities in the region. The area also became known for its natural elements such as Granite, which was quarried in the area and used to build the Harbour Bridge, and in the fifties was hit by Gold rush fever, which of course attracted it fair share of outlaw gangs and bushrangers. Right on the Clyde River and inland off the Princess Highway and along the Kings Highway. A small village only 8km from Batemans Bay and surrounded by national parks and state forest. Ideal to relax for the day and do a spot of fishing in the river. A small seaside village, located 15km north of Batemans Bay, surrounded by the Murramarange National Park with a choice of either bush or beach walks. A major shopping centre of the region where you can pick up all supplies or visit one of many galleries in the area. 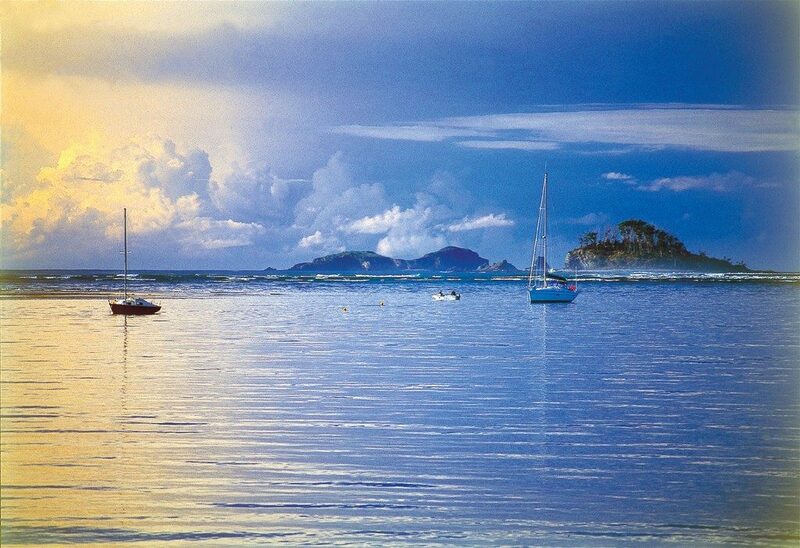 Batemans Bay is known as the water playground of the area with activities such as sailing, big game fishing and surfing. If you want a break from the van, you can hire a house boat and explore the Clyde River. There are also many restaurants in the town with an emphasis on fresh seafood. 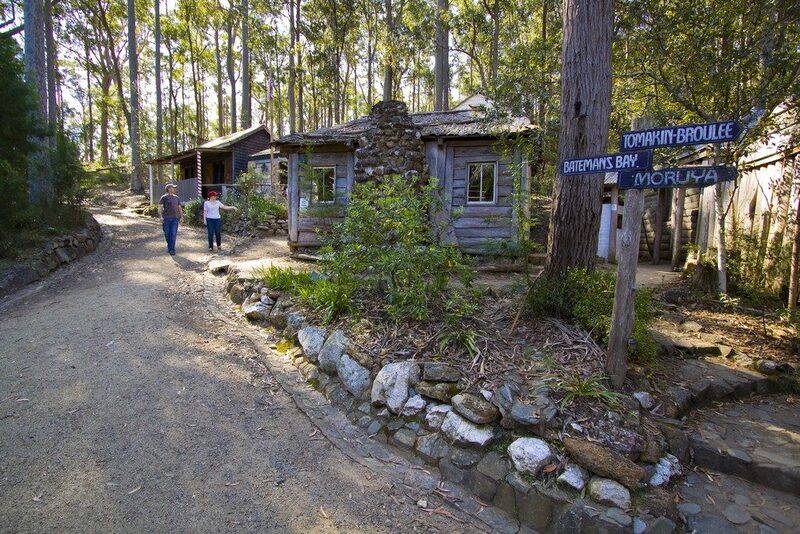 With its own private Zoo, Mogo is located just south of Batemans Bay and is a former Gold Mining town. It is full of 19th century cottages and historic buildings. It is the ideal place to spend the day if you are into Arts & Crafts, Jewellery, Pottery and Cafés. Another of the regions coastal towns, and the site of the first harbour in the area. 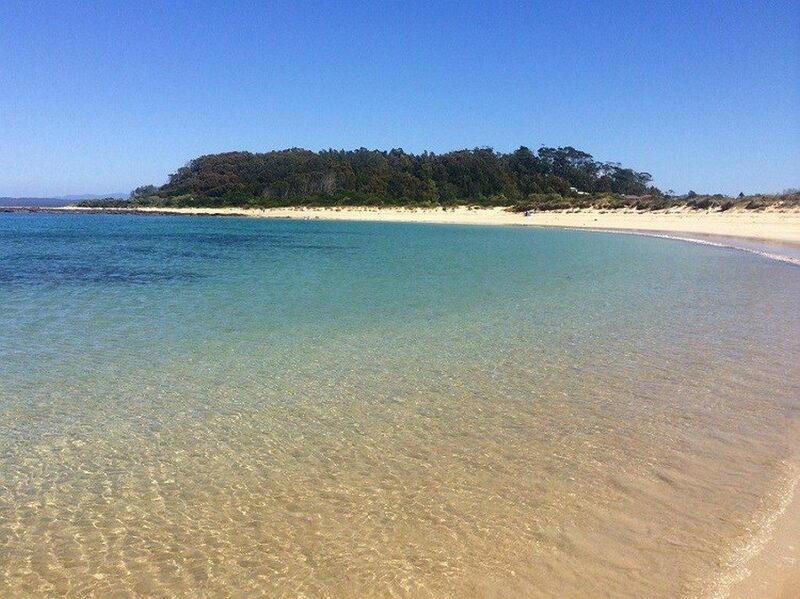 Located between Batemans Bay and Moruya, it takes in Broulee Island, Mossy Point and Tomakin. 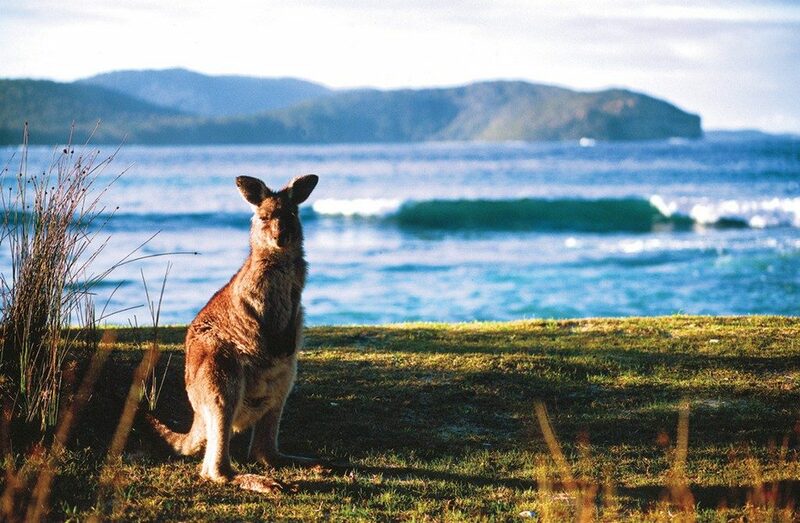 With numerous beaches, it is a great area for swimming, snorkelling, diving or surfing. One of the central regions of the area it offers an array of restaurants, cafes and shopping with regular markets held each Saturday. It is the ideal location to base yourself if you wanted to explore the surrounding region. 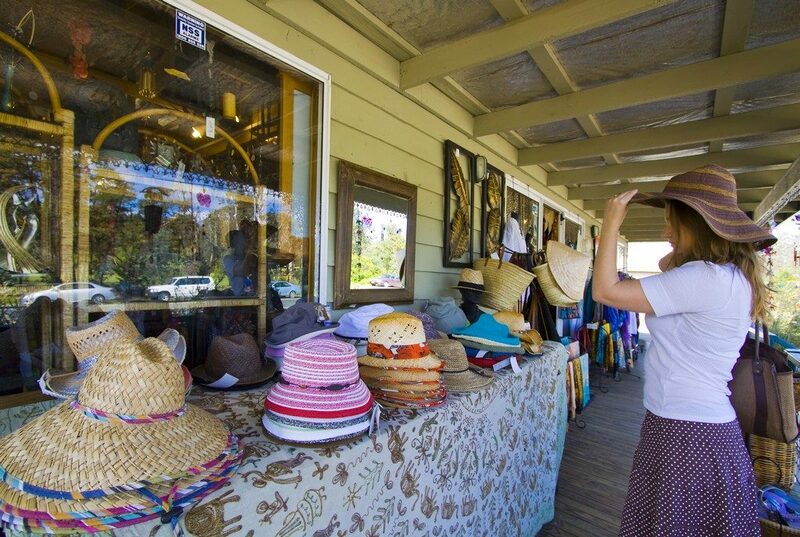 It is also home to many antique and second hand stores and each October hosts the Moruya Jazz Festival. Yet another coastal village with a spectacular coastline including magnificent ocean views from the local Golf Course. The headland is surrounded by water and joined to the mainland by a thin isthmus. There are two lakes that which are great for sailing, water skiing or kayaking. It is also a popular fishing and boating haven. 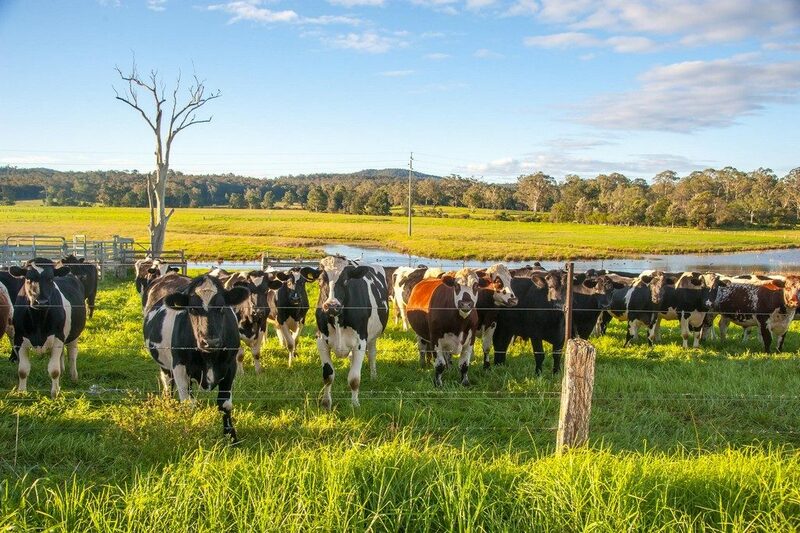 Home to the famous Bodalla Cheese the Bodalla Diary Factory and Dairy Shed is an ideal stopover where you can feed the dairy calves and of course, try the cheese. 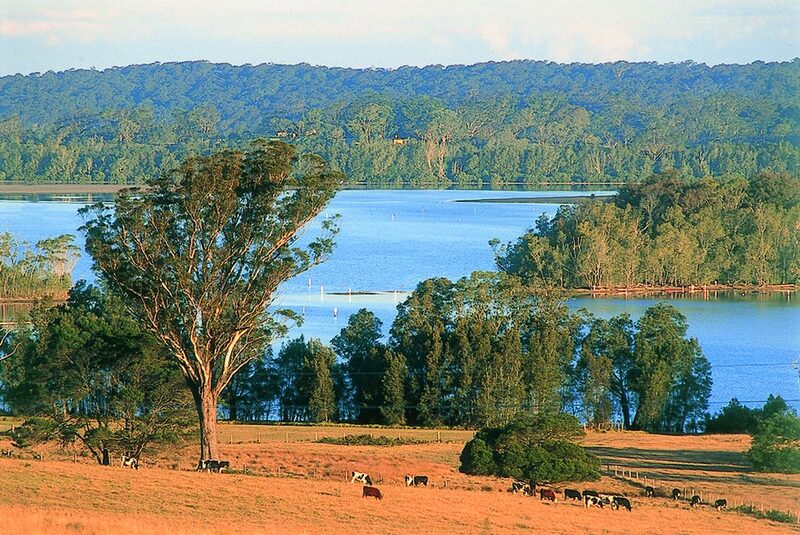 The surrounding green pastures are a magnificent backdrop to the country side and Bodalla is also the gateway to the Eurobodalla national park. Travelling east from Bodalla, Narooma is another major town in the region full of great dining and shopping. It is popular for big game fishing and also and ideal location for Whale watching in the area. It is also the access point for daytrips to Montague Island a National Park and Wildlife reserve about 8km offshore. 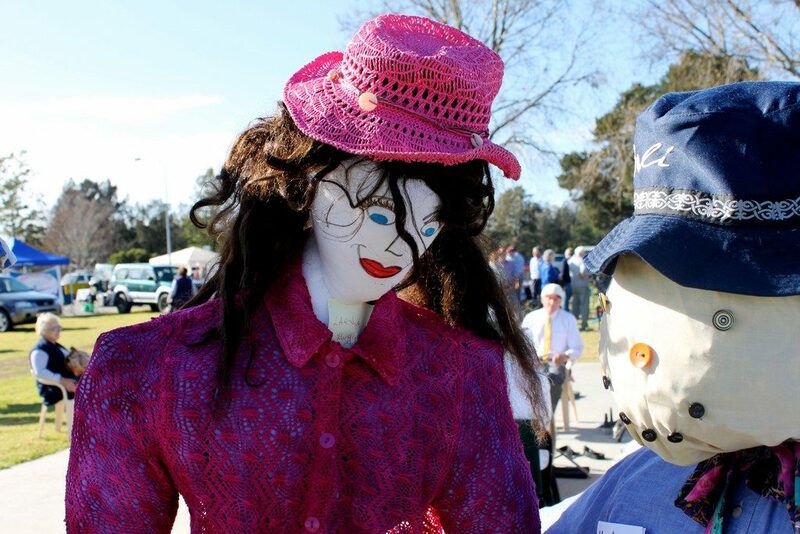 Narooma also hosts the Great Southern Blue and Rockabilly Festival each October. Rounding off our list are two of the quaintest villages you will ever see. The Tilba area is the site of the TV show River Cottage Australia. It is an artisan paradise with historical buildings lining the street, and a wide variety of unique galleries, curiosity shops and cafes. 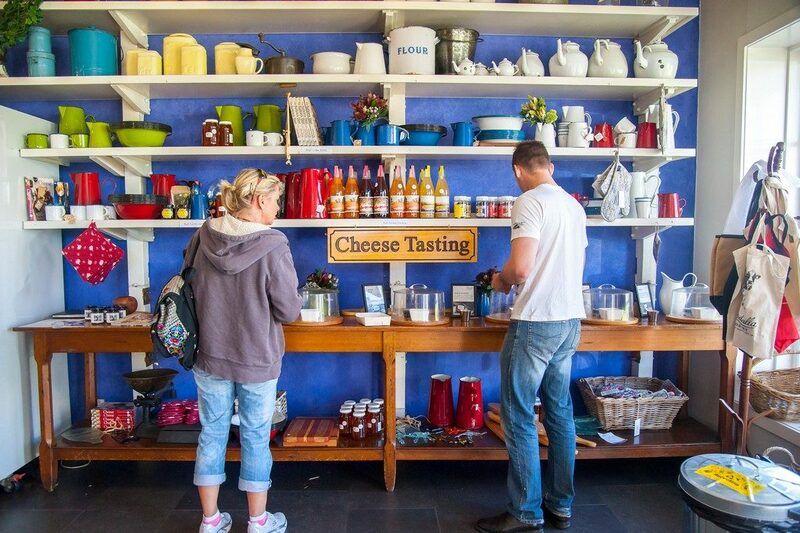 It is also home to the famous ABC Cheese Factory with locally made cheese and yoghurt. 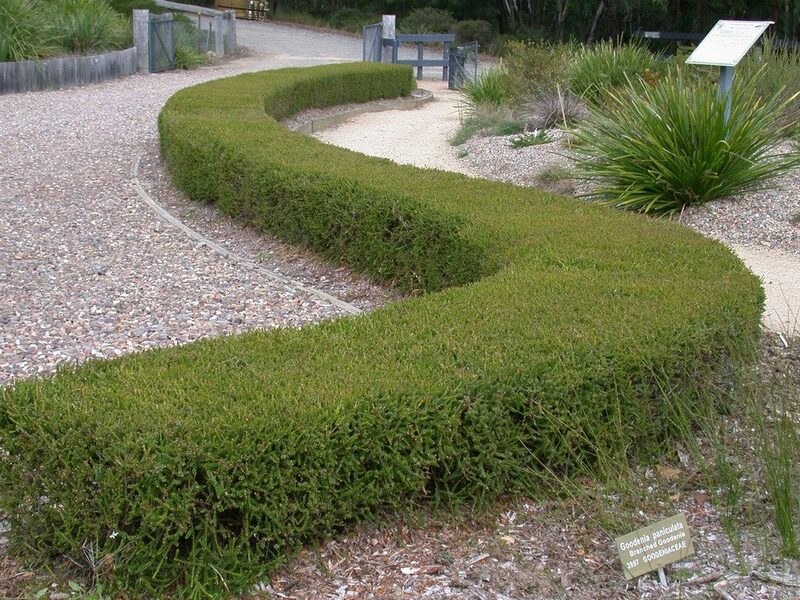 The Eurobodalla Regional Botanic Gardens is situated on a 42 hectare forest site on the South Coast of New South Wales, five kilometres south of Batemans Bay. The gardens grow and display plants which occur naturally in the region. Mogo Zoo is situated 10 kilometres south of Batemans Bay. 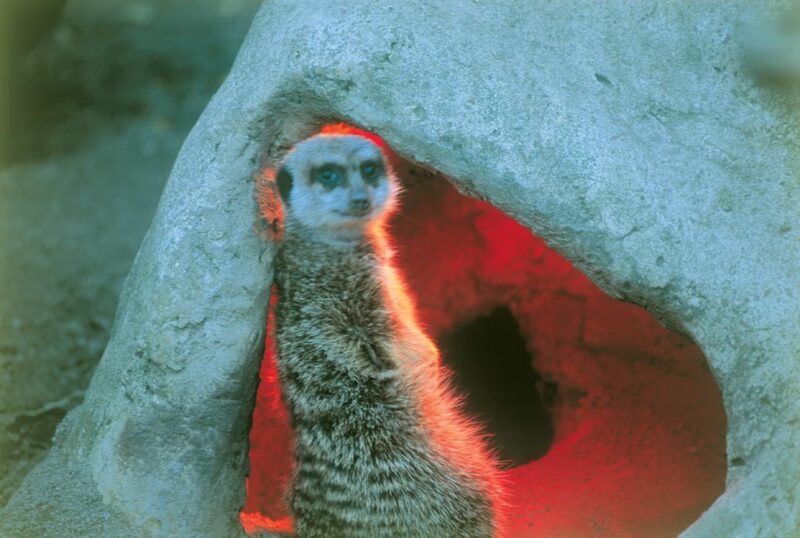 It was established in 1989 by Sally Padey, and has attained an international reputation as one of the most successful private zoos in Australia. 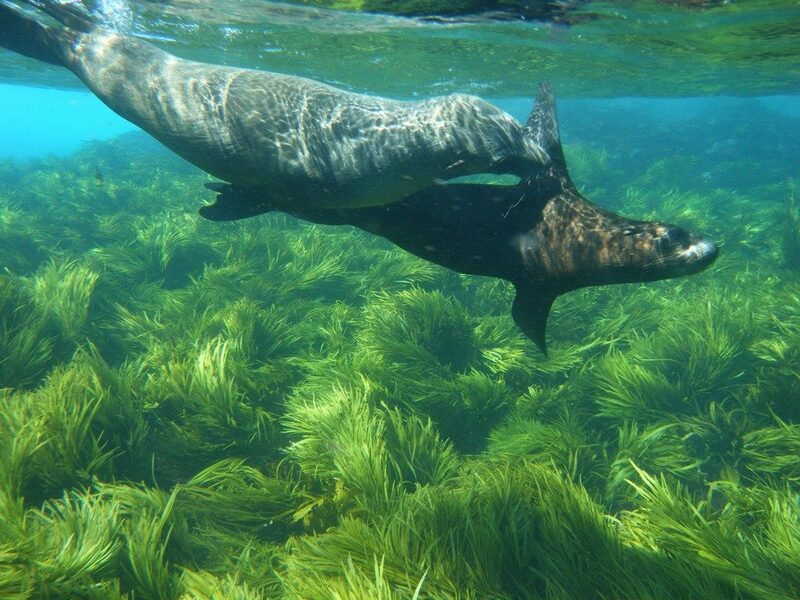 Montague Island Nature Reserve is home to hundreds of seals and more than 90 bird species. Enjoy a stay in a heritage lighthouse keeper’s cottage, or just soadk up the spectacular wildlife. 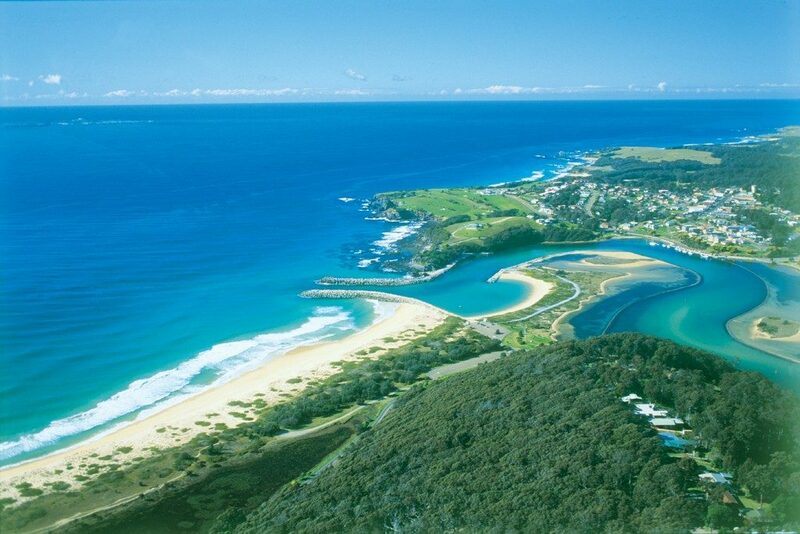 The island is just off the South Coast near Narooma. The Colony (formerly Old Mogo Town) is a re-created 1850s gold rush town and theme park. This award-winning New South Wales South Coast tourism attraction is an educational, historical and cultural venue. Informative tour guides retrace the story of the 1850’s gold rush. 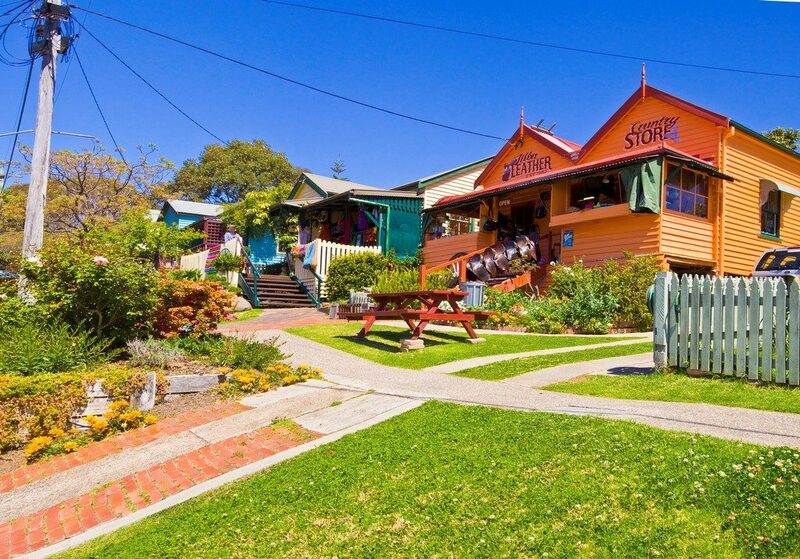 The Bodalla Dairy Cheese Factory is located in the heart of the historic village of Bodalla. Bodalla Dairy continues the age old tradition of gently pasteurising their herd’s beautiful milk. In the retro cafe, treat yourself to a thick old-fashioned milkshake. Take the kids to visit the animal farmyard, where they can bottle feed the calves at 10am and 4pm daily. 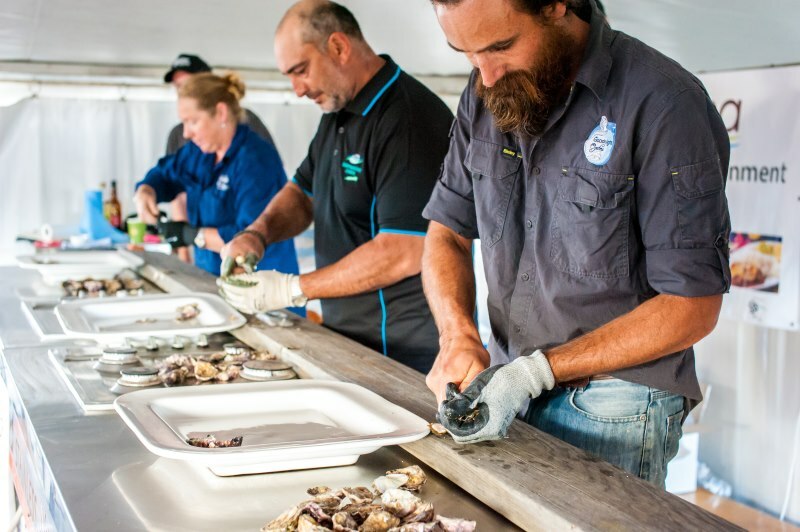 Held in May each year, The Oyster Festival attracts thousands, bringing in big names from the oyster and culinary industry to celebrate the South Coasts beautiful oysters. There’s something for everyone with live music and fireworks, oyster tasting and shucking, cooking demos, music, the intense oyster shucking competition, and a kids zone for the kids to hang out, as well as a variety of food stalls. Held in May around multiple locations from Durras to Tilba, with three hubs in Batemans Bay, Moruya and Narooma. River of Art is an annual visual and performing arts festival celebrating the NSW south coast’s artists and creative community. This eclectic festival showcases visual arts, textiles, live music, dance, theater, poetry and storytelling from Eurobodalla’s artists and performers. With over 30 Caravan Parks, Campgrounds & Free camps in the area there is a place to stay that will suit all types of campers. We have listed just a couple here, but the full range of sites are available on the Free Range Camping website. Tuross Beach Holiday Park located on the beautiful South Coast with relaxing views of the river mouth, Eurobodalla National Park and beaches, all the way out to Montague Island, a perfect place to have a break. Clyde View Holiday Park situated in the beautiful Batemans Bay offers a wide variety of villa accommodation and powered sites to suit all budgets. Lakesea Caravan Park is located where the cleanest, most unspoilt coastal lake on the South Coast (Durras Lake) meets the Pacific at one of the best beaches in the Batemans Bay region. Mystery Bay Campground one of the few natural camping areas remaining on NSW’s south coast with large camp sites scattered throughout the native bush. 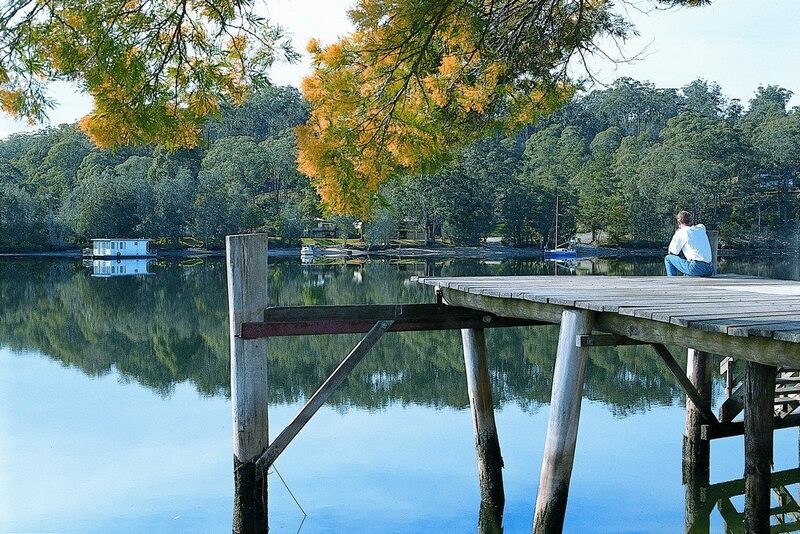 Brou Lake campground – Eurobodalla National Park located among a forest of spotted gums, it is a free campground, offering limited facilities, but a great one for getting back to nature.